Classic webhosting with a lot of features. Starting from 22 kr / mo. Professional webhosting with plenty of resources. Starting from 122 kr /mo. 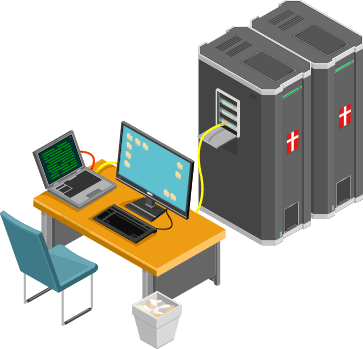 Get your own virtual server with root access. Starting from 499 kr / mo. The market’s best DDoS protection on our entire network. 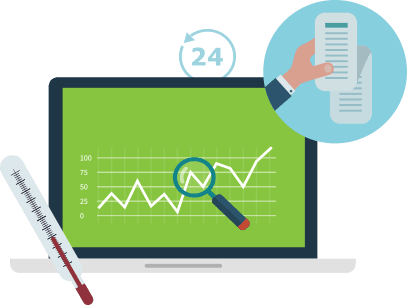 cHosting has existed since 2011 with the dream of offering the highest quality web- and serverhosting at an affordable price. We place great emphasis on the transparency of the packages we sell which means that we have simple rules, reasonable traffic and hard disk space limits, and we do not have any stringent conditions, hidden fees or other features that may cause annoyance and confusion for our users. cHosting is a 100% Danish company specializing in hosting solutions for both private and business. 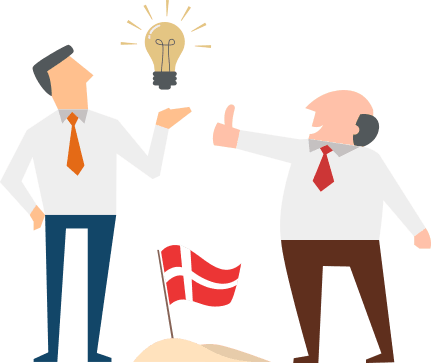 We deliver cloud solutions, primarily to the Danish business community. Our employees have many years of experience building complicated systems that require special operating skills. We combine our knowledge of demanding operation and hosting with a data center, strategically focusing on high performance and security. We place great emphasis on flexibility and security which is why we run cPanel control panel – the most flexible control panel for hosting activities. cPanel gives you the best freedom and makes it easy to manage your webhosting account. In addition to this, we will always help you with a tailor made solution for you if you have any special needs that are not covered by our existing solutions. With our simple rules and clear packages, you will not be exposed to sudden issues, and we will always provide you with clear and honest answers to your inquiries. cHosting only uses Danish data centers. This means that whatever product you order with us, you get the best possible connection. All data centers are at least tier-3 certified and subject to the ISAE3402 Type2 statement of assurance. Business-critical systems require extremely high uptime and stability. It requires special expertise and proactive work from the team to meet these needs. As a customer with us you can be sure that there is always a technician on duty at all times. If an accident occurs, the technician will ensure that all systems are up and running again as soon as possible – usually without any dropouts and before any client notices. Our skilled employees are ready to provide personal and professional support, whatever your problem may be. We accept MasterCard, Visa and international creditcards through PayPal. Copyright © 2019 cHosting ApS. All rights reserved. All prices include VAT.